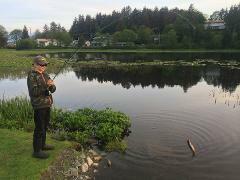 Get out and enjoy a day of guided fishing on Sitka local waters accessed from the road system. 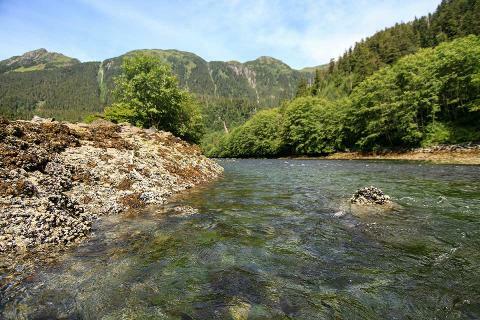 There are 3 rivers in Sitka that have productive fishing for Salmon, Trout and Char. 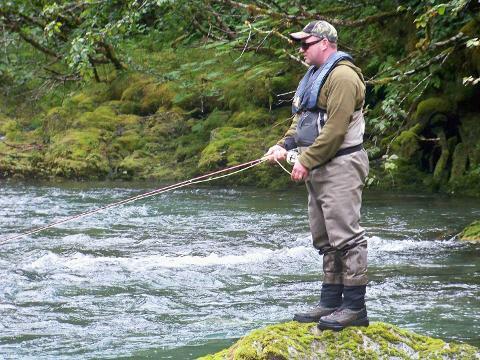 Your guide will outfit you with waders and gear for the trip at the fly shop and then take you by passenger vehicle to the access points on the rivers. 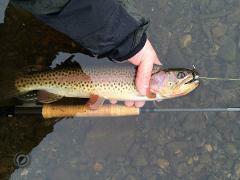 Species availability is seasonal. 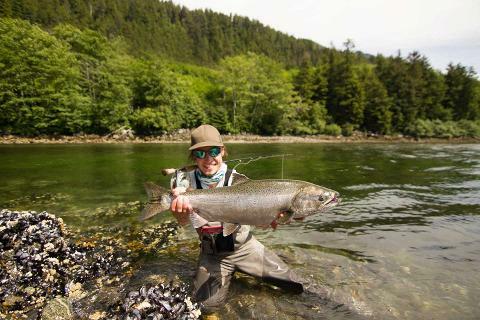 Your guide will provide information about what is running and take you to the best places to fish based on run timing, tides and weather. 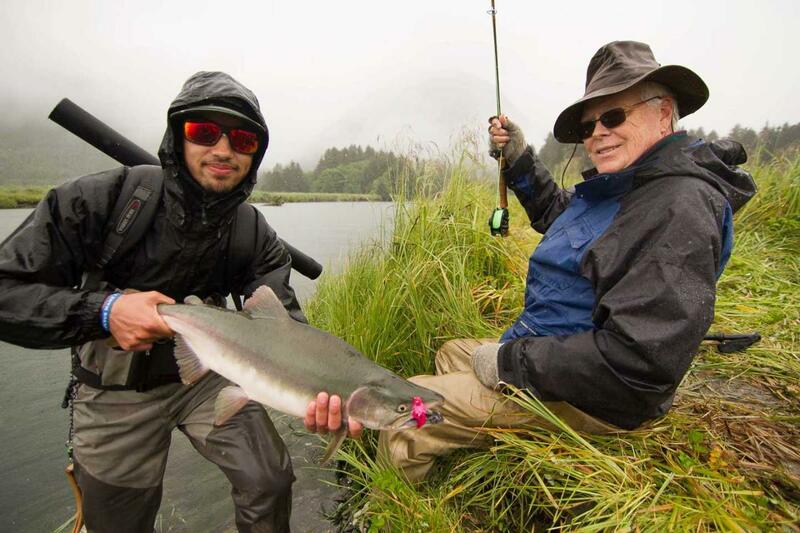 the Sitka local rivers have have Chinook, Silver, Chum, and Pink Salmon, as well as Steelhead, Rainbow and Cutthroat Trout, Dolly Varden Char and Arctic Grayling. 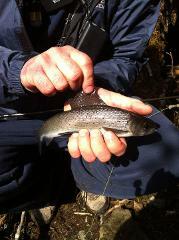 From the shoreline and in the estuaries you can target Rockfish, Greenling, and Flounder. 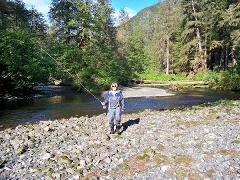 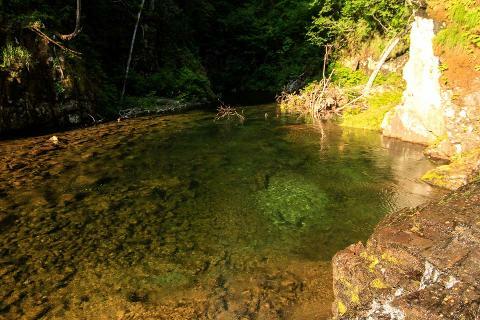 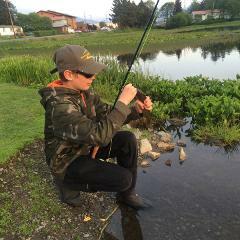 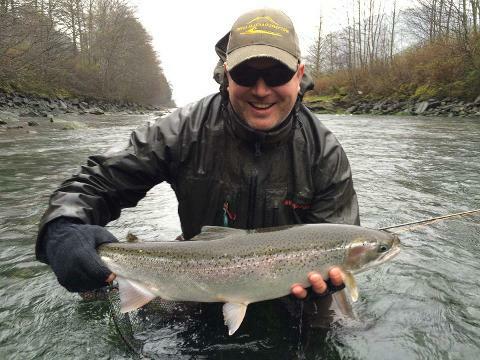 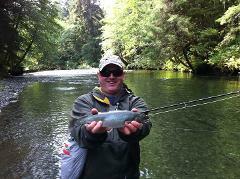 The rivers that you will find in Sitka are not big but they are fun to fish and easy to access. 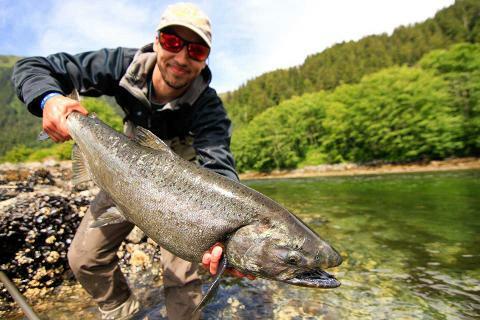 In the early season we fish Steelhead and Char in the lower rivers and estuaries then in July as the salmon start to run we move up the rivers and target the salmon and char in the river. 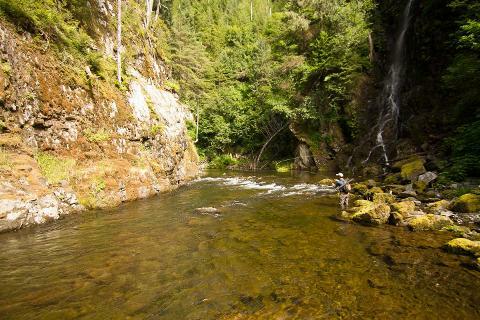 For a relaxing day of fly fishing this trip is hard to beat. 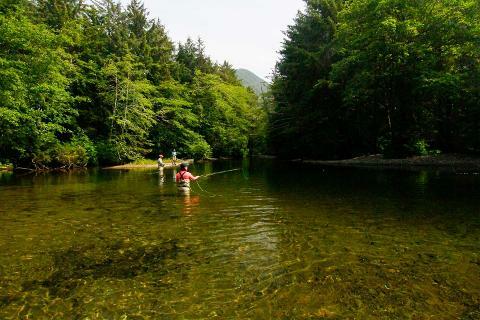 All local fishing is catch and release with easy access waters and easy wading available in picturesque settings to fish.